Sitterly Moving and Storage is a family-owned, full-service moving company located in Western Massachusetts. From our three locations in South Deerfield, Northampton, and Springfield, we also serve Southern Vermont, Southern New Hampshire, Central Massachusetts, and Northern Connecticut. Moving can be stressful and difficult, but with Sitterly’s Relocations Specialists, we can promise a moving experience second to none. 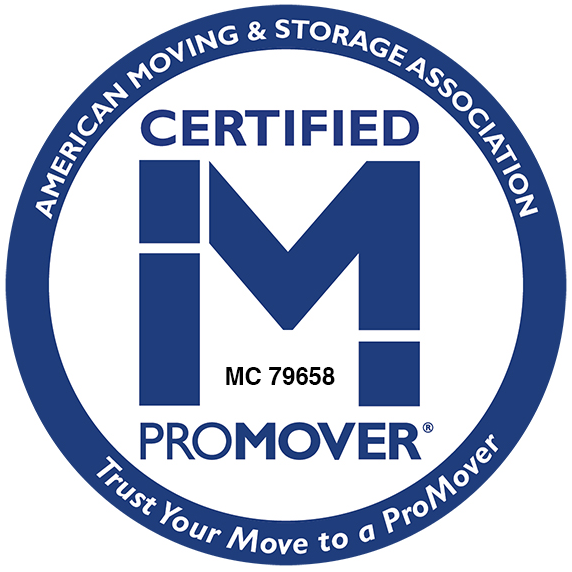 From the moment you contact Sitterly Movers, you are dealing with the most experienced professionals in the industry. We specialize in all facets of moving: Commercial Moving, Office Moving, Library Moving, Local Moving, Long-Distance Moving, International Moving, and Packing. From national treasures to precious family heirlooms, Sitterly is the trusted mover you deserve. Working with Sitterly Movers is easy. For a free estimate click on the button below or give us a call at 1-800-533-1171 to speak with one of our moving counselors. “Sitterly moved our home from Cape Cod to Deerfield. You sent two workers to my home, Hector and Garrett. I would like to convey to you these two outstanding men represented your company with the outmost professionalism and class. They moved, wrapped, and packed our furniture as if it was their own. On the return trip to Deerfield we got hit with terrible traffic. They arrived at our home at 5:30 to unpack the truck. Never did they complain or show any level of fatigue. They left our home close to 7:00 pm. They were simply exemplary! Two great guys! Thank you to both men." “They were courteous, professional, on time and finished ahead of schedule." "Sitterly worked with us during the tornado and Tropical Storm Irene to keep the schools secure and then helping us in those emergency situations, exactly when we needed them. Sitterly was indispensable in that effort." Our Instagram is so hot right now.